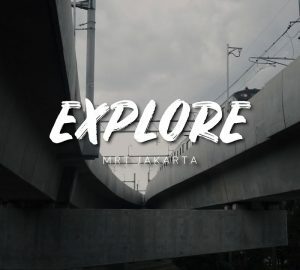 With Jakarta is one of the most populous capital in the world, the city offers a bunch of things just to entertain its citizens. One that most popular is malls with some of them is the biggest and most luxurious in Southeast Asia. 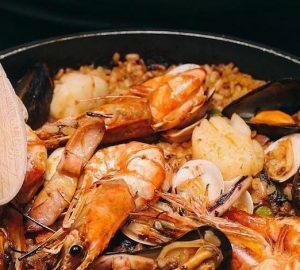 Here is the list of them for you to step in and spend lavishly. Pacific Place is located in the exclusive area of Sudirman Central Business District and connected directly to the Ritz-Carlton Pacific Place hotel. It is surrounded by prestigious companies, national and international, as well as embassies. 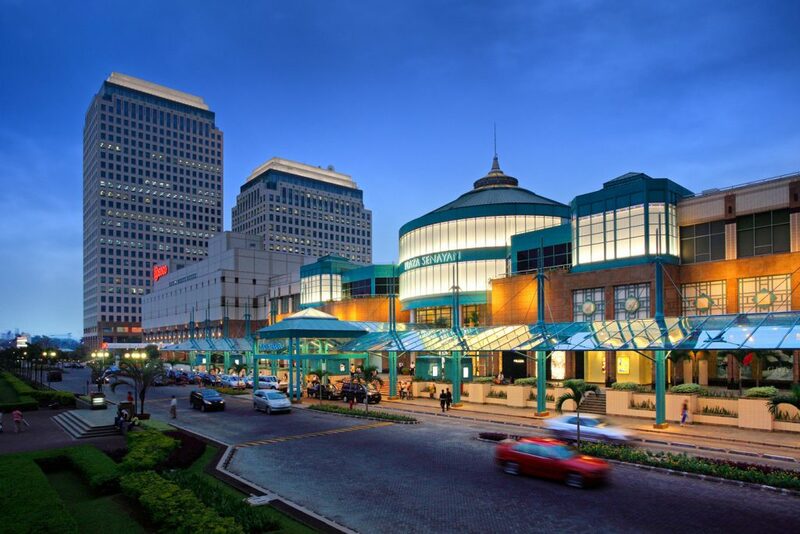 This posh and stylish mall caters a lot of well-known luxury brands, ranging from fashion to furniture. Here you can shop Bvlgary, Bang & Olufsen, Hermes, Moie & Barbara Barry, etc. Amongst the malls in Jakarta, Plaza Indonesia may consider small. Yet, this long-running luxury shopping mall still caters hundreds of shops. Some of them are luxurious fashion brands, such as Chanel, Dior, Fendi, Balenciaga, etc. You can also find another high-end brand, such as Rolex, TAG Heuer, Jo Malone London, Zara Home, and more. Plaza Indonesia is also connected to Grand Hyatt Jakarta. As one of the grandest shopping malls in Indonesia, Grand Indonesia is split into two buildings with a total retail floor area of 6.9 million square feet. 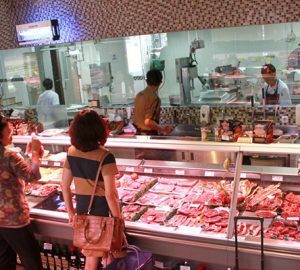 While the West Mall caters numbers of the popular retail brand, the East Mall is where you can find some high-end products at Central Department Store. 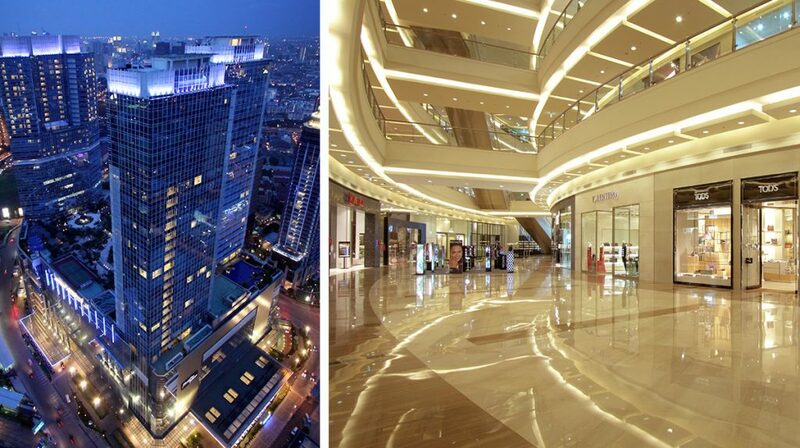 Senayan City always attempt to be the perfect place for luxury shopping in Jakarta. Provides high-end flagships fashion brands as well as global cuisines. 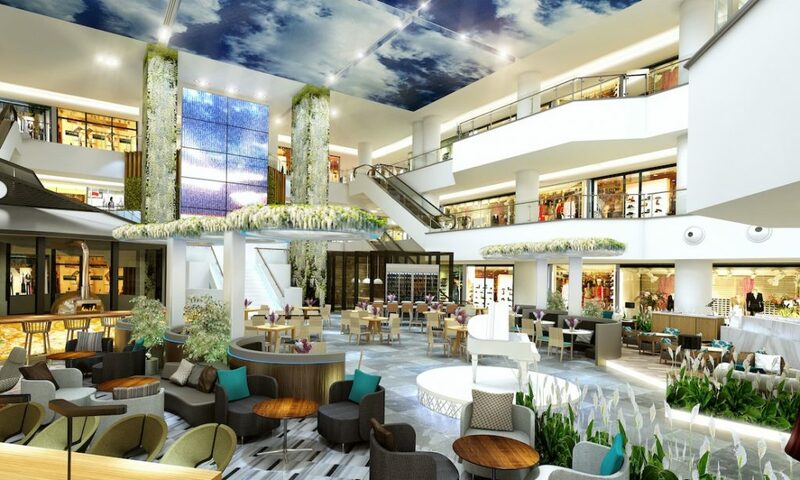 Senayan City aims to be the shopping essence and style face of Jakarta while refining life’s infinite possibilities inspired through elegant style and creativity. 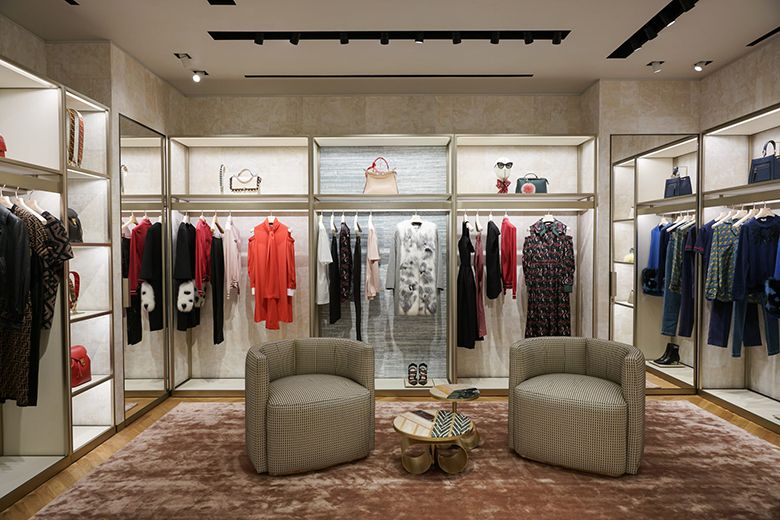 Some of the luxury brands here include Bottega Veneta, Gucci, Saint Laurent, Balenciaga, and more. Not as big as the rest of the malls above, Plaza Senayan still counted as an upscale mall in Indonesia. Caters to the modern lifestyle with some luxurious brands since 1996. 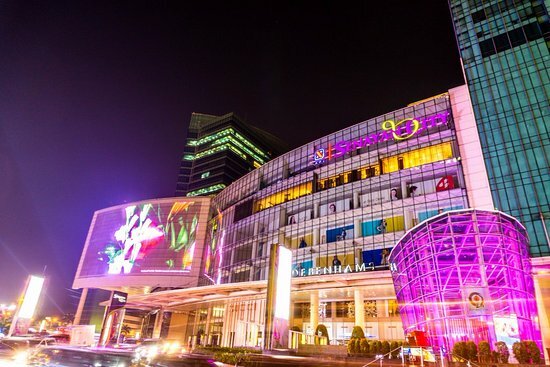 That’s why this mall is also known as one of the pioneers of the high-end mall in Jakarta. Here you can shop some of the favorite luxury brands, including Vinoti Living, Dior, Dian Von Furstenberg, Louis Vuitton, Melissa, and more.